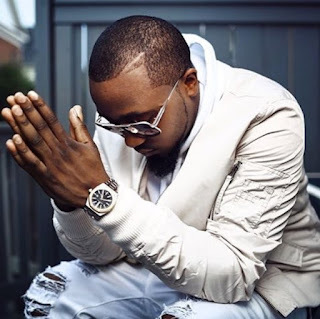 Ice Prince is set to release a brand new jam featuring Peruzzi on the 15th of this month. The Super Cool Cat boss took to Instagram to announce the collaboration with Peruzzi which birthed a new song titled "Yawa". In the meantime, in case you missed Ice Prince's last single, download it here, it's titled "Big Daddy Ice".